In 1942, Allison, a young spy in the British Woman’s Army, is dropped into German-occupied France. The French Resistance must help her to reach the German border where they rendezvous with the little-known German Resistance. Her task is simple. She must seduce Colonel Von Richter, an officer in the Wehrmacht who has intimate knowledge of troop movements. The novel explores the blurred lines between love and duty. Allison had a German mother so intensifying her sense of conflict as she enters into a strong personal relationship with von Richter. Her sense of loyalty to heart and country begin to compete before events take a dramatic turn. 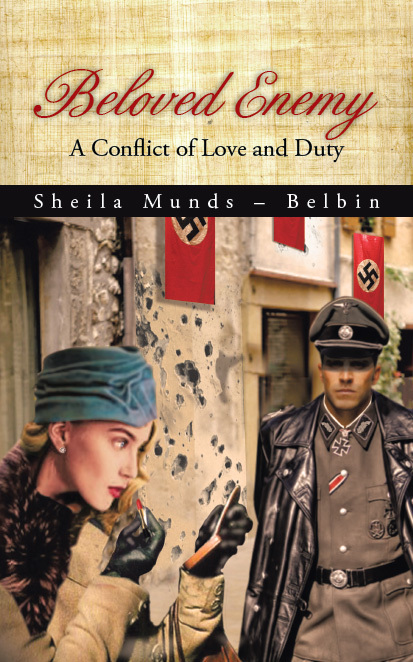 Author Sheila Munds-Belbin seeks to bring out the rich vein of conflicting emotions struck in the harsh realities of war.